A couple of weeks ago we traveled to Lake Tahoe and had the pleasure of staying at the Hyatt Regency Lake Tahoe Resort, Spa, & Casino in Incline Village. 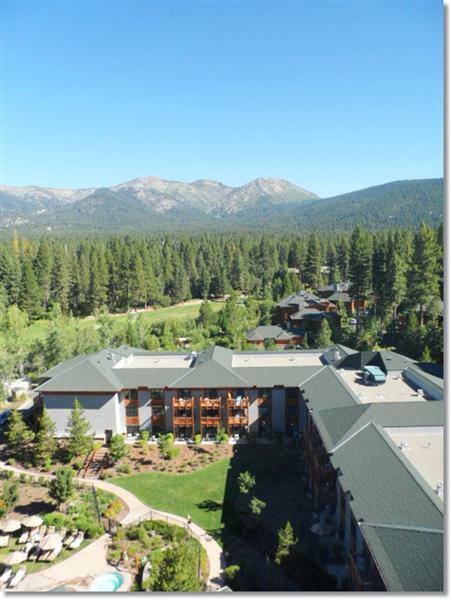 The Hyatt is a gorgeous place tucked within the beautiful backdrop of the Sierra Mountain Range. 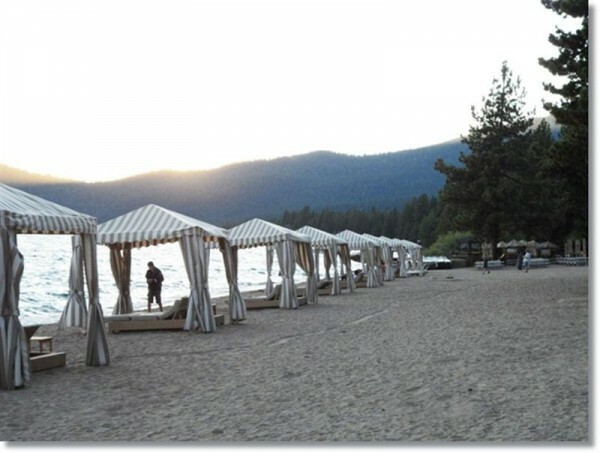 The gorgeous sand beach overlooks the clear blue water of Lake Tahoe with beautiful snow-capped mountains rising in the distance. We couldn’t get enough of the view & would have been happy to sit on the beach our entire trip! 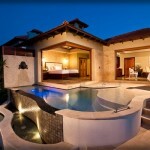 At the Hyatt’s private beach you can go for a swim, rent a cabana, or have an outdoor massage right on the beach. 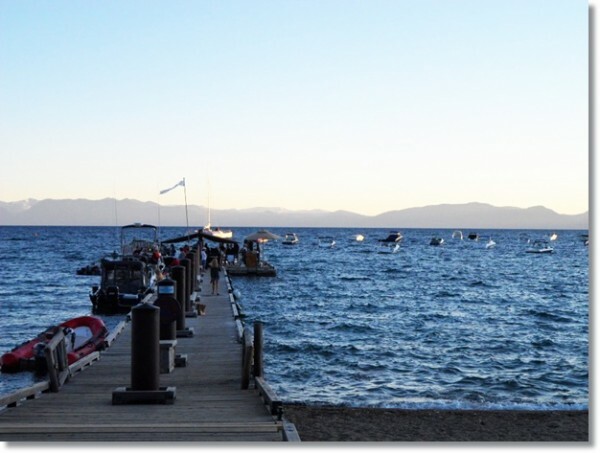 Take a walk out to the floating Pier 111 Bar & enjoy cocktails & drinks while surrounded by the beautiful vistas and tranquil water of Lake Tahoe. 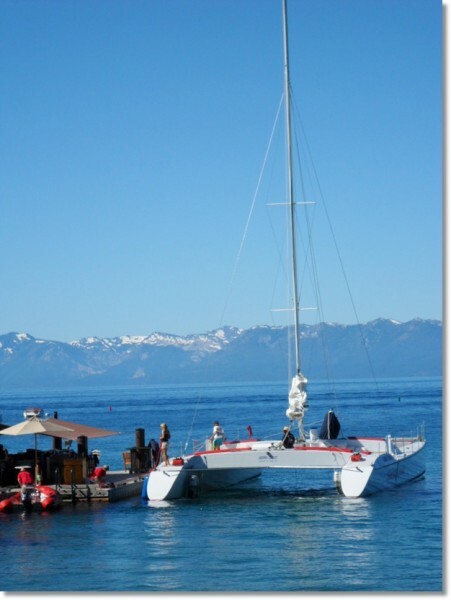 Or go for a sail on the Hyatt’s 55-foot catarmaran, Sierra Cloud. Light appetizers & beverages are included on the 2 hour trip. 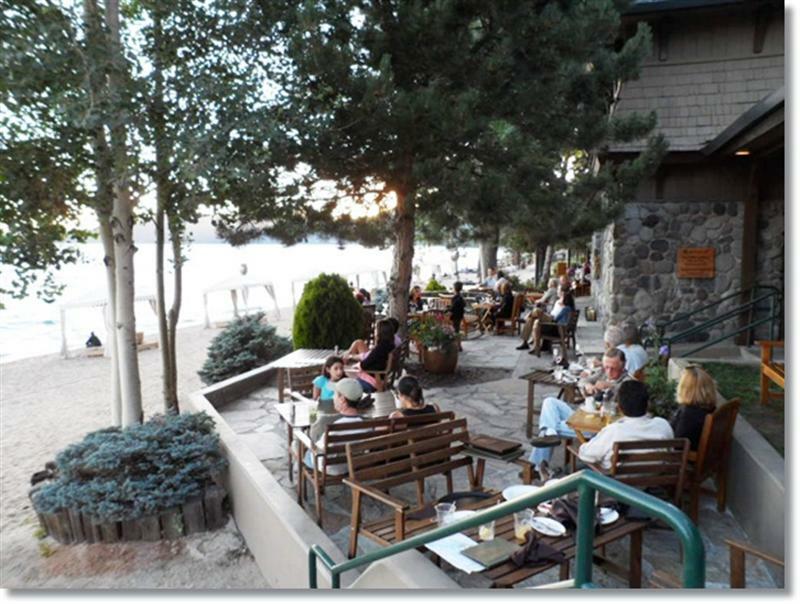 Enjoy a beach-side dinner at the Lone Eagle Grille. The food is fantastic and the view is breathtaking. Also, not to be missed, is the chance to warm up beside one of the many fire pits scattered throughout the property and extend your evening by gazing at the stars as they reflect off the lake. Enjoy s’mores or hot buttered rum, both available for purchase. The lagoon style main pool in the back of the hotel is gorgeous and heated year round. 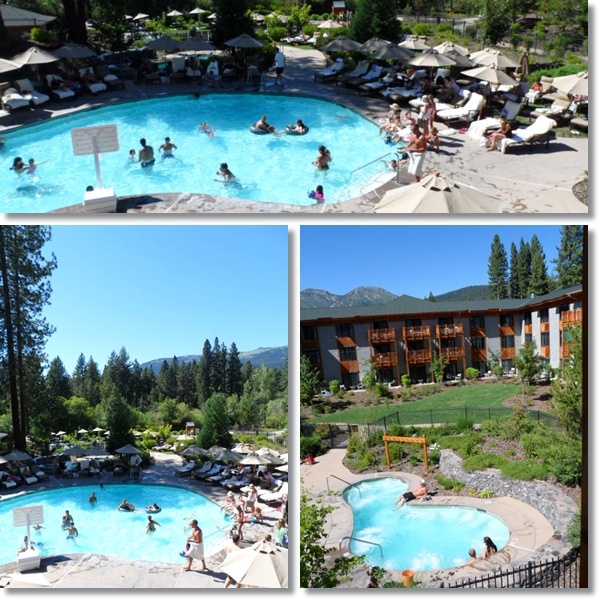 There is also a wading pool for children and two large jetted spas, one for adults only and one for families. The weather was beautiful when we visited and the pool areas were busy, but the creative layout kept the area from feeling overcrowded. We made sure to take time to enjoy a lunch poolside at the Stillwater Pool Bar & Grille and eating by the pool really made us feel like we were on vacation! 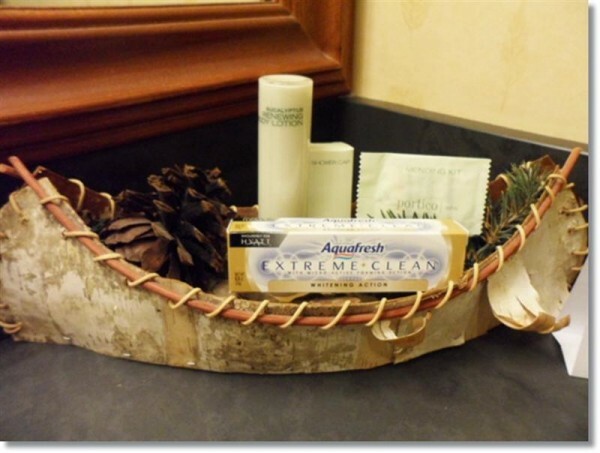 As impressed as we were with all the outside activities at the Hyatt Regency Lake Tahoe Resort, Spa, & Casino, we were equally amazed by the atmosphere inside. 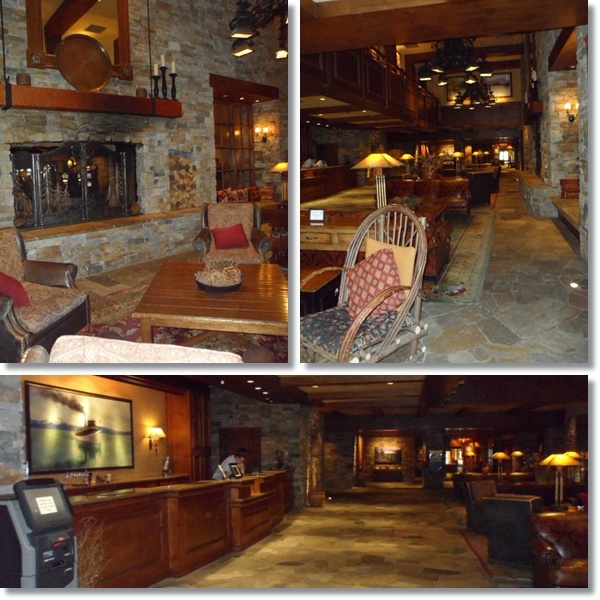 The large lobby transports guests to an alpine lodge with a wood and fireplace decor. During our stay we often noticed other guests chatting, lounging, and relaxing on the comfortable couches and other inviting furniture. 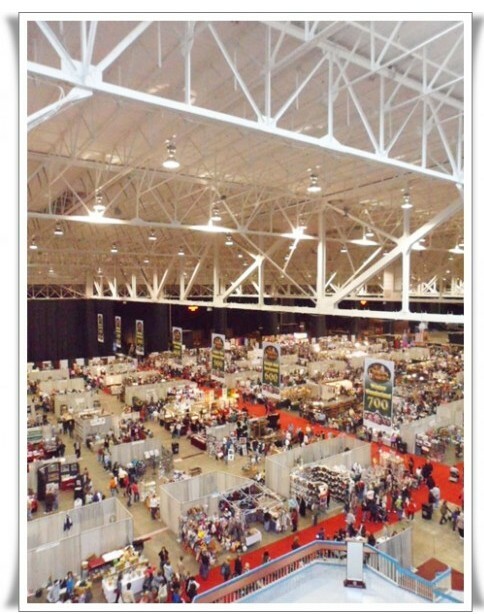 When we checked in there was a lengthy line, but it moved quickly and the friendly staff made the process a breeze. The Hyatt Regency Grand Lodge Casino, just off the lobby, incorporated the lodge-look into the decor. It wasn’t the blaring glitz of Vegas, but instead offered a more subdued, calmer, & rustic atmosphere. With over 250 slot machines, 22 game tables, as well as a live poker room and sports book, there’s something for every gambler. Even though the Hyatt offered so much to do, the room was so lovely that I almost didn’t want to leave! 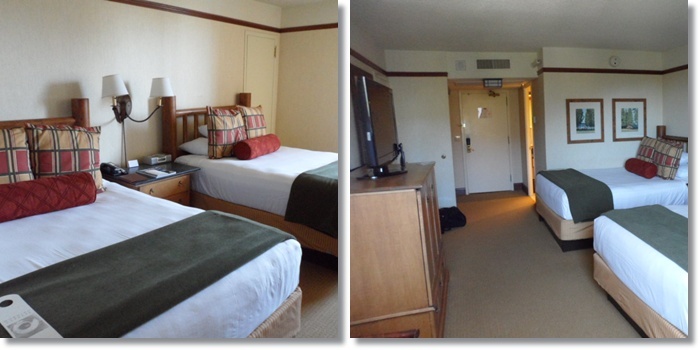 The decor was serene and mountain-esque and with two Hyatt Grand queen-size beds we slept comfortably and soundly. 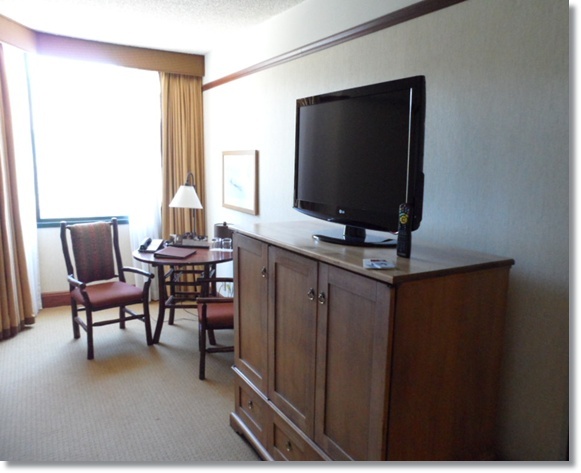 The 37″ flat-screen tv was a nice touch as was the complimentary high speed wireless internet access and the iHome alarm clock radio. We were also pleased with the cleanliness and size of the bathroom and thought the basket holding the toiletries complimented the decor nicely. 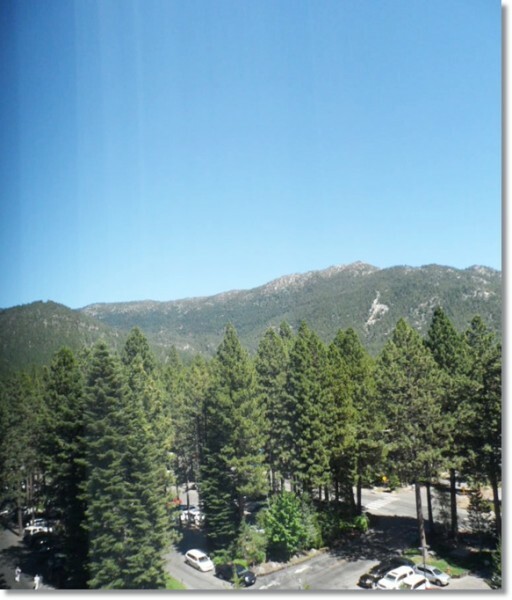 The view out our window provided a gorgeous look at the surrounding mountain range. Tired Dad Dave had a chance to experience the Stillwater Spa & Salon where he received a Stillwater Massage. 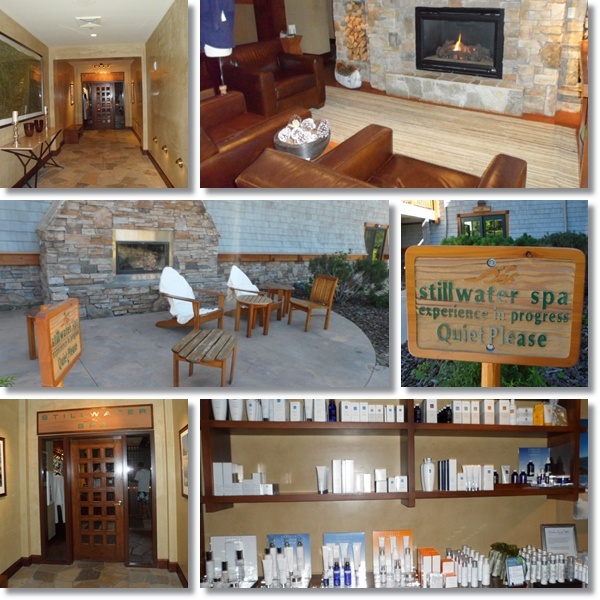 “The Stillwater Spa at the Hyatt was a totally refreshing experience. I had the opportunity to receive a 50 minute full body massage. Entering the Stillwater Spa I was greeted by a friendly and energetic staff and entered the men’s spa where there were large locker rooms as well as both a sauna and a steam room (I enjoyed both of them). There are 8 ways to dine at the Hyatt Regency Lake Tahoe Resort, Spa, & Casino and we did our best to try them all. I mentioned the Lone Eagle Grille above and the fantastic dinner we had there. The menu changes seasonally and the wine list is extensive. We highly recommend at least one meal at the Lone Eagle. I also wrote about eating poolside at the Stillwater Pool Bar & Grille which offers a nice selection of seasonal American food that can be enjoyed al fresco & poolside. We had breakfast one morning at Lake Tahoe Provisions, a gourmet deli & grocer which offers a variety of healthy options along with delectable danishes, pastries, and breakfast paninis. I had a large order of mouth-watering & fresh sliced fruit and Tired Dad Dave thoroughly enjoyed the breakfast panini. For a small lunch one day we ate on the outside patio of the Sierra Cafe. The atmosphere was lovely, the staff was friendly, and the pizza that we split was delicious. 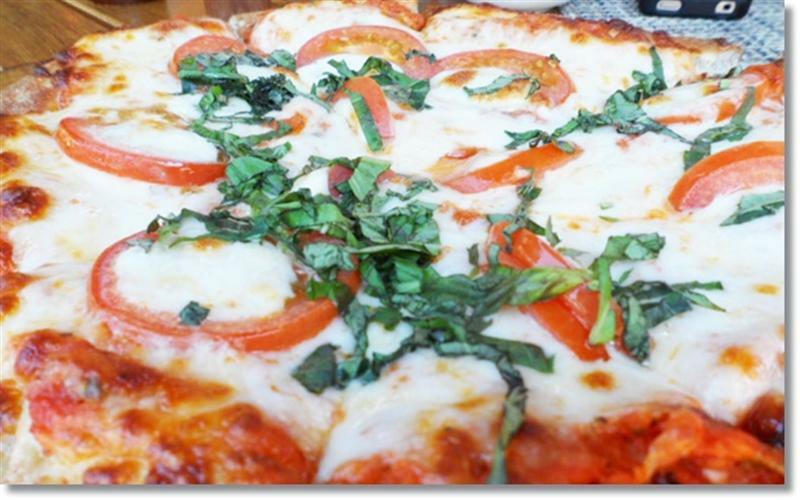 Even though we weren’t overly hungry we both agreed that we could have each enjoyed an entire pizza ourselves – it was that good! We also tried Room Service as well. 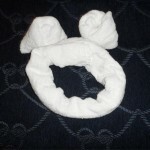 To be honest it was the first time I’ve ever ordered room service and now I remember why – it was pricey! But that is to be expected. For the comfort and convenience of not having to leave your room for a meal, the prices will be higher. We were amazed by the amount of food we received through room service and were impressed with how good it was. Tired Dad Dave ordered pancakes and he received a huge stack of five fluffy pancakes. We also had other typical breakfast foods as well which we enjoyed. I ordered a fruit plate (I couldn’t get enough of how fresh & delicious the fruit throughout the trip!) and was surprised to see some exotic fruits I had never seen before. It was a fun experience to order room service and I’m glad we had the chance to do so. The places we did not get to but are at the top of our list for our next visit to the Hyatt include: the buffet at the Sierra Cafe, a meal from Lakeside Beach Bar & Grill, and the live entertainment at Cutthroat’s Saloon. Next time we visit we would also love to do a little hiking, set up watercraft rentals, and ride on the Sierra Cloud catarmaran. 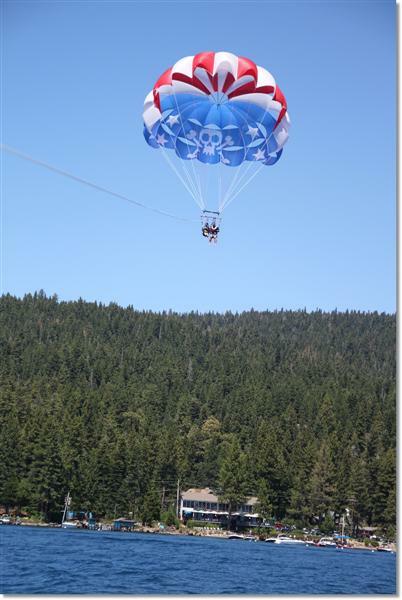 While on this trip we also had a chance to go parasailing. It was my first time ever and I’m hooked! 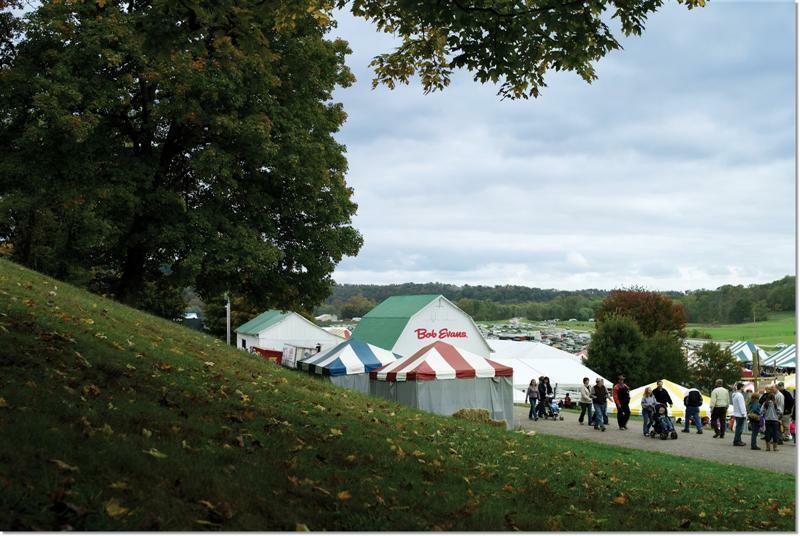 It’s at the top of our “Must-Do Again!” list when we return. We loved our stay at the Hyatt Regency Lake Tahoe Resort, Spa, & Casino and highly recommend it to anyone visiting Lake Tahoe. It is a gorgeous resort, with breathtaking views, a beautiful beach & pools, activities for everyone, and an abundance of delicious food. I can’t wait to go back! 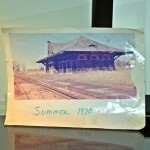 Accommodations, meals, & airfare were provided. No compensation was received. The honest opinions are my own and that of my family. Nice! I absolutely love the lobby. It looks so cozy! I would love to go and stay here. It looks so beautiful! I like that there are so many activities to do. I am sure my husband would love to hit up the slot machines one night. Beautiful. I love the mountain view. That is gorgeous! Massages on the beach? I didn’t even have that available on our Jamaica trip. I held a conference there one winter – what a beautiful place! It drove me bananas to see everyone in their ski wear ready to go skiing since I had to work and run the conference the entire time, lol. Really a beautiful, well-managed property. I adore the alpine lodge! What a fantastic place! Awesome views! I stayed here and loved it!